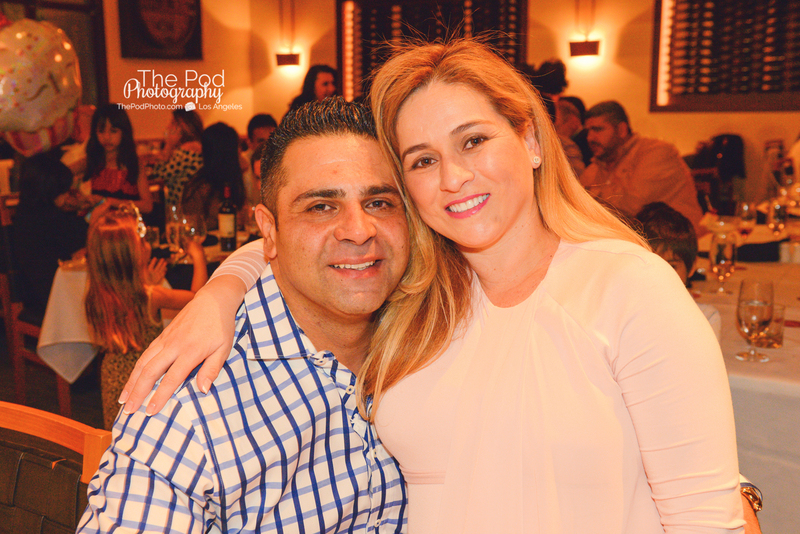 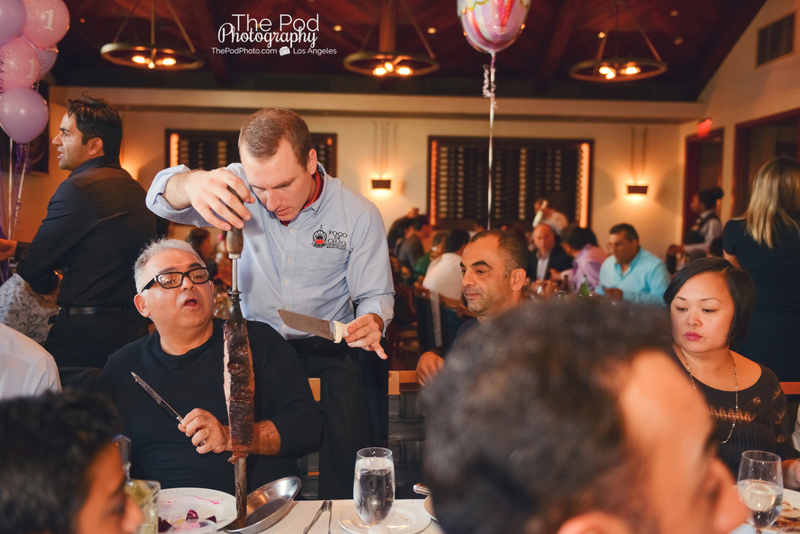 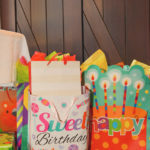 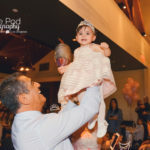 Fogo De Chao Party | Los Angeles Children's First Birthday Party Photographer - Los Angeles based photo studio, The Pod Photography, specializing in maternity, newborn, baby, first birthday cake smash and family pictures. 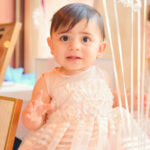 A child’s first year is so special. 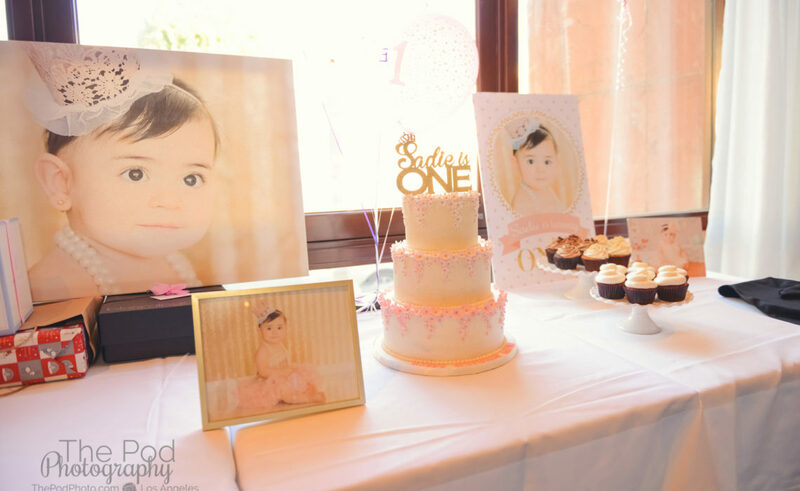 It really is amazing how much development is entailed within those 12 months! 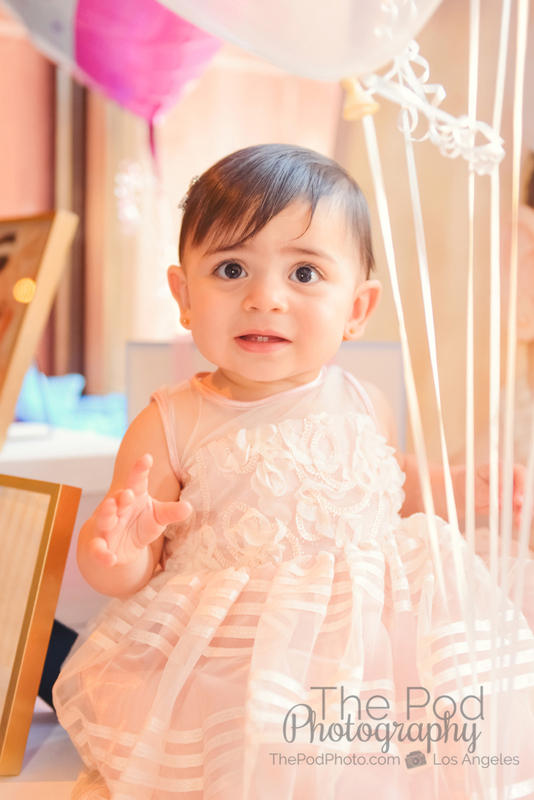 Here at our Los Angeles portrait studio, it is a privilege to document these little peanuts’s portraits when they first arrive and all throughout that incredible first year. 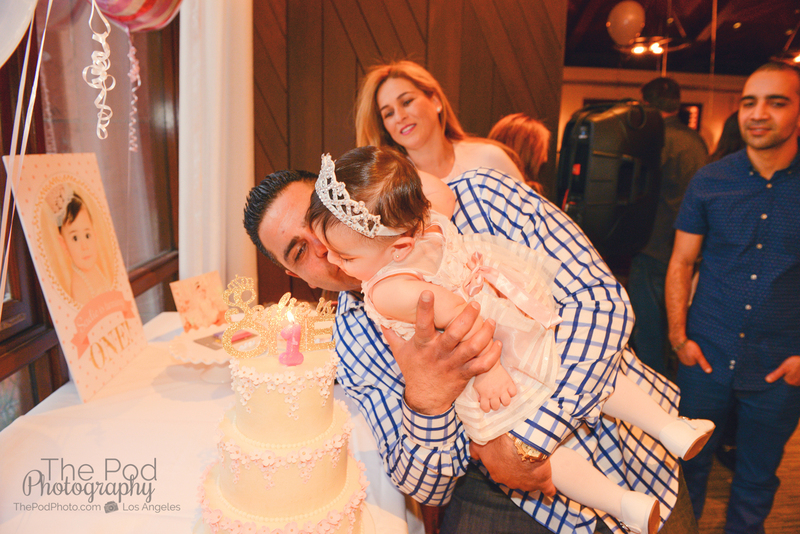 It is no doubt that a party is necessary to help celebrate all those milestones! 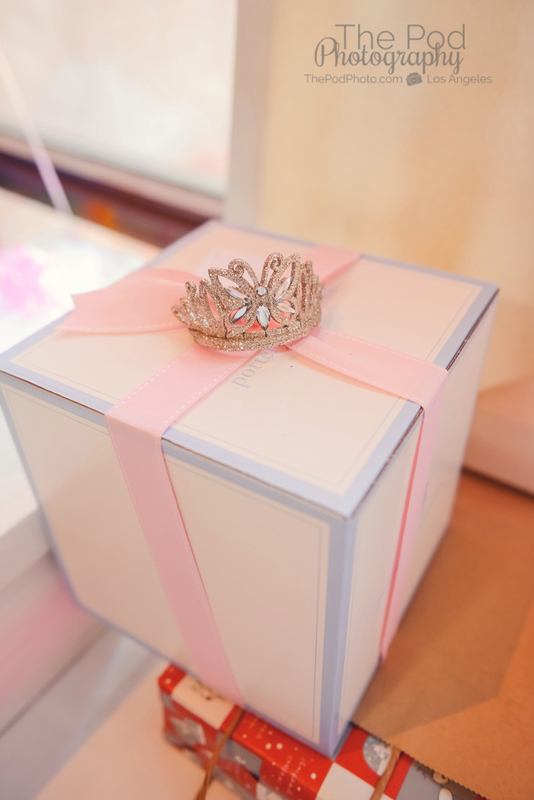 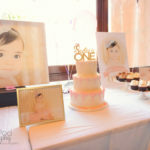 A lot of planning can go into a first birthday party and the location is typically the most important part. 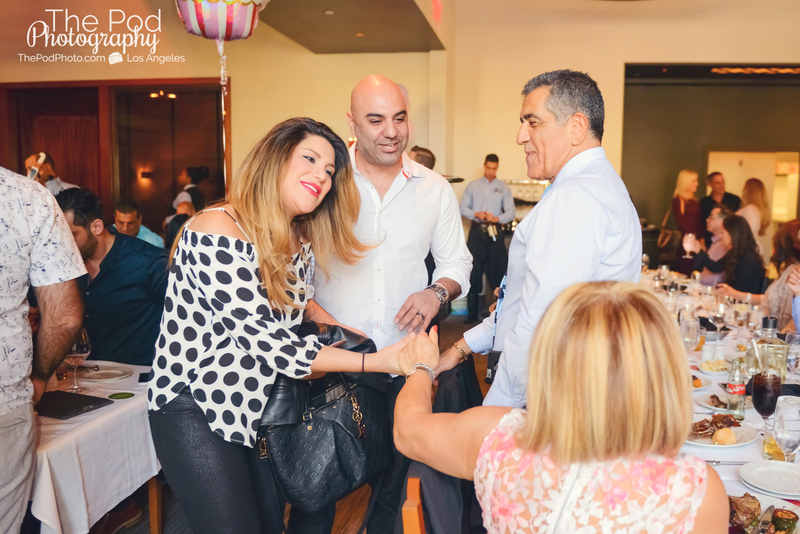 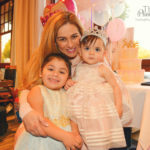 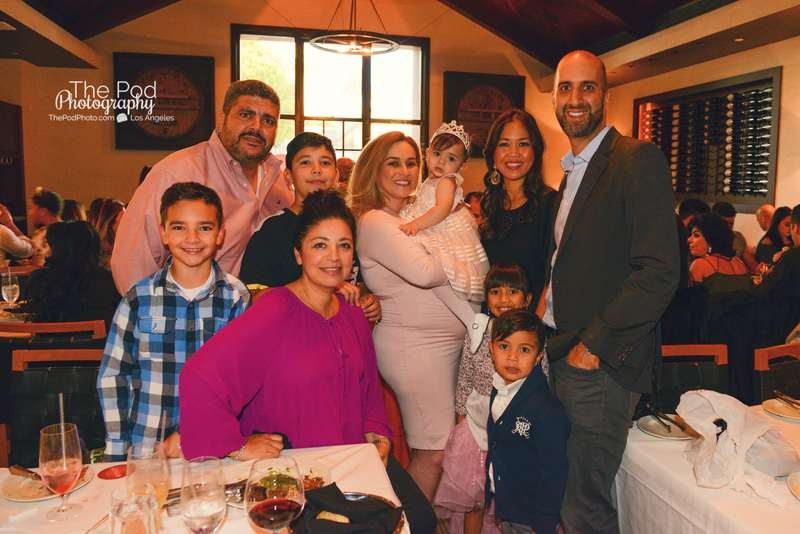 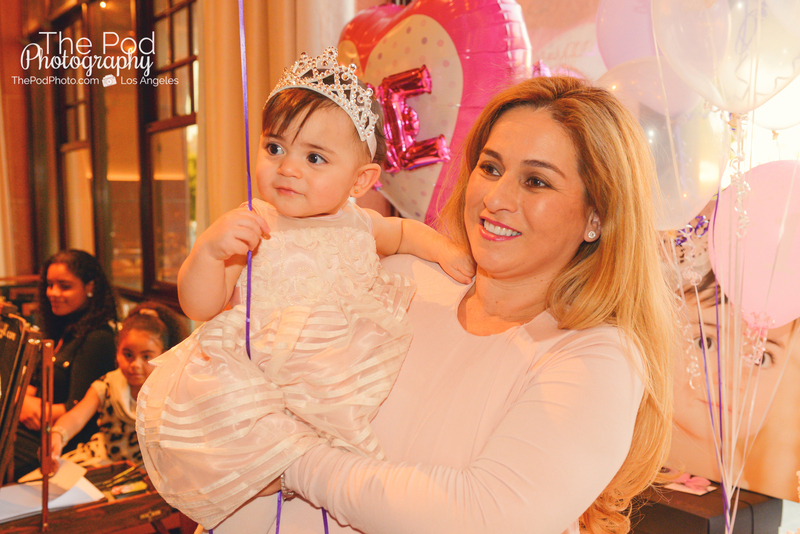 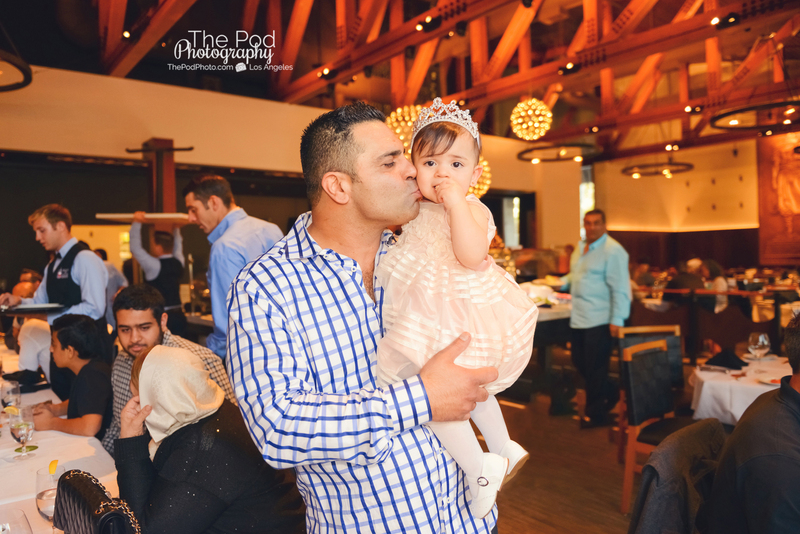 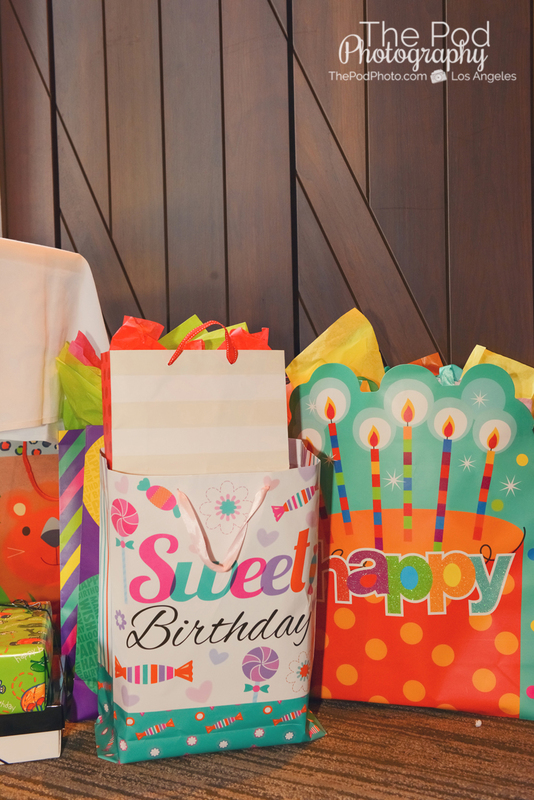 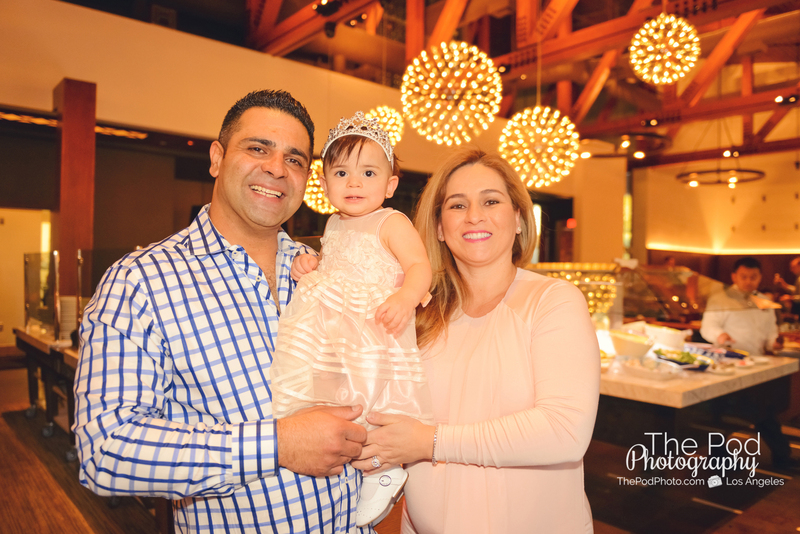 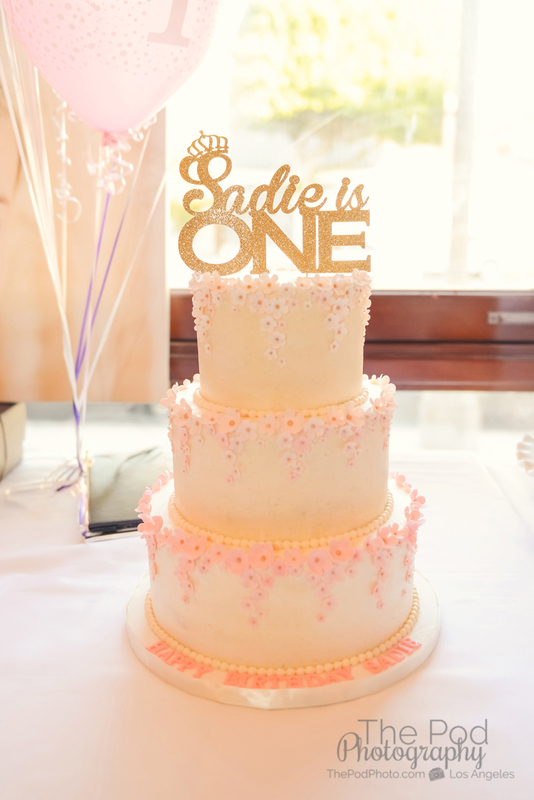 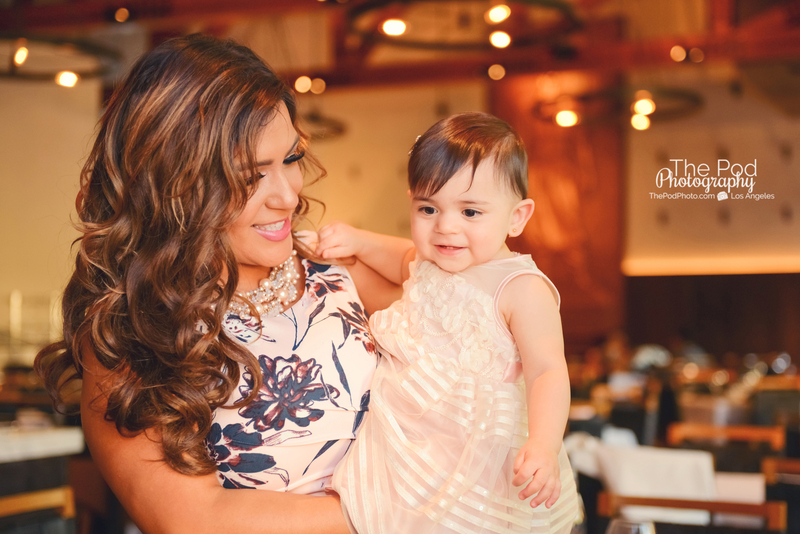 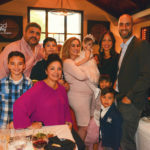 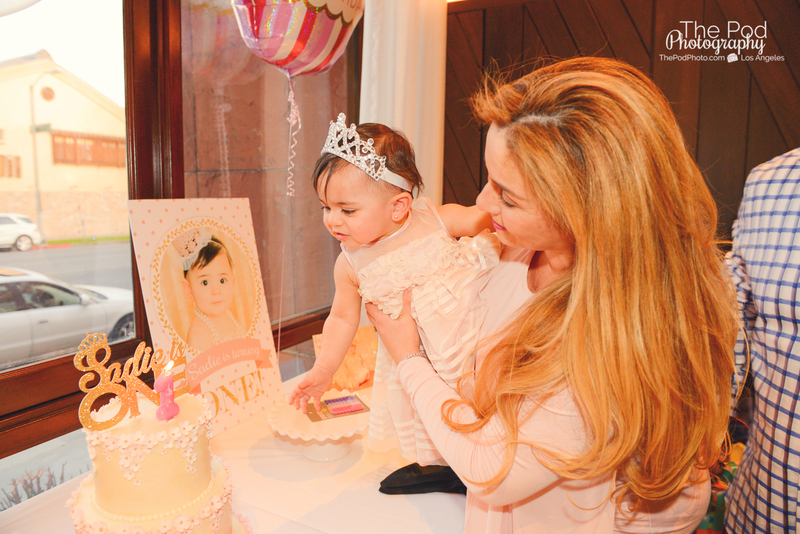 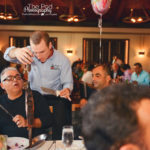 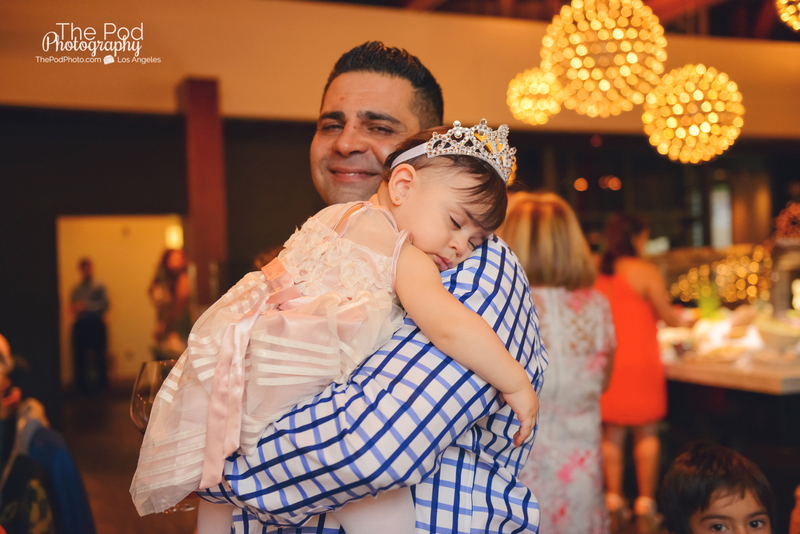 Baby Sadie had her first birthday party at Fogo De Chao restaurant in Beverly Hills and it was the perfect location for this family. 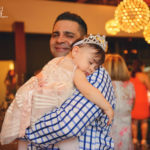 Baby number two is already on the way for this family so picking an off-site location for Sadie’s first birthday party was the perfect choice to make sure that stress wasn’t a common factor. 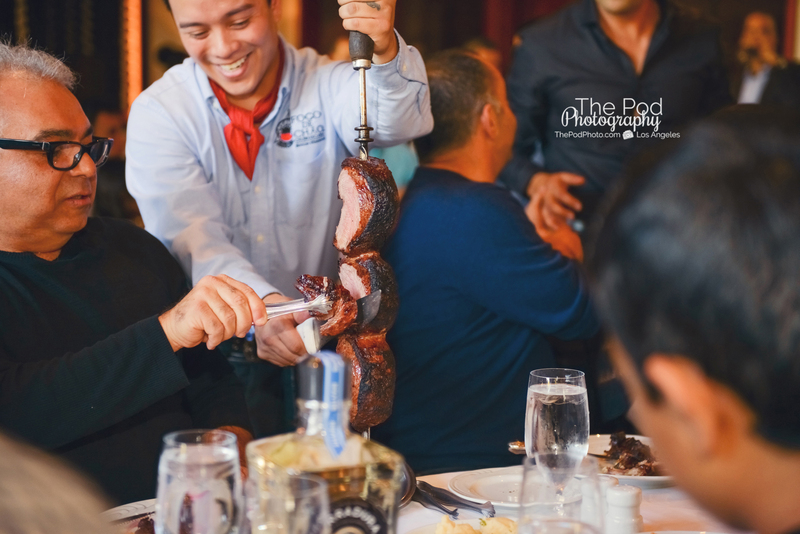 Plus, I’m sure everyone didn’t mind enjoying a Brazilian steak dinner for a day! 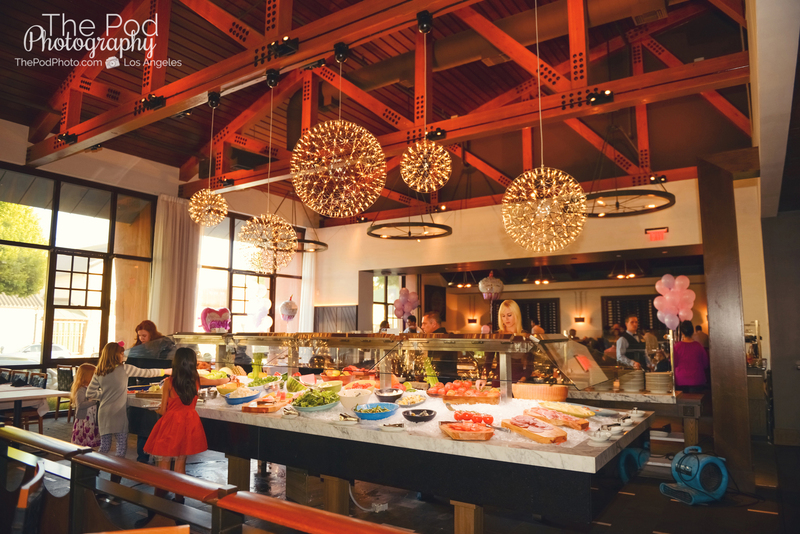 Although I always try and set up group photos in different areas of the party, I found myself being drawn to the restaurant’s lovely light fixtures! 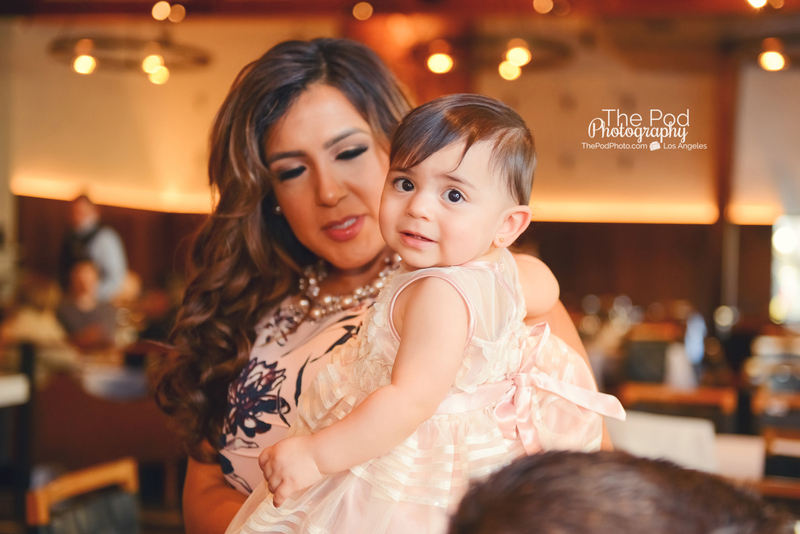 It made for beautiful photos and the best part was that the restaurant background was less obvious – double win! 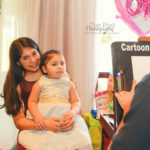 There was a lot of photograph at this event – a cartoon caricature, family members catching up, the aesthetics of the location and of course, the amazing food! 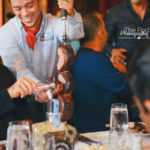 The presentation of all the different types of meat was definitely great to witness and take pictures of as they were brought out and offered to Sadie’s beloved party guests. 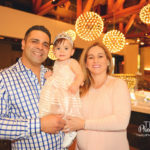 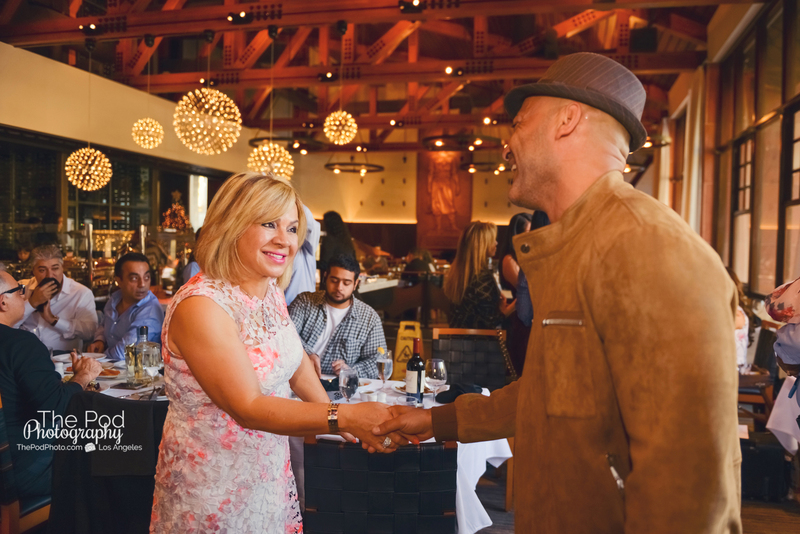 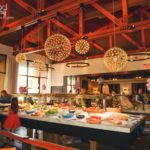 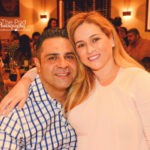 Sadie may have not enjoyed what the Brazilian restaurant is known for, but she did get to enjoy the company of her closest friends and family members all joining together to celebrate her first year milestones. 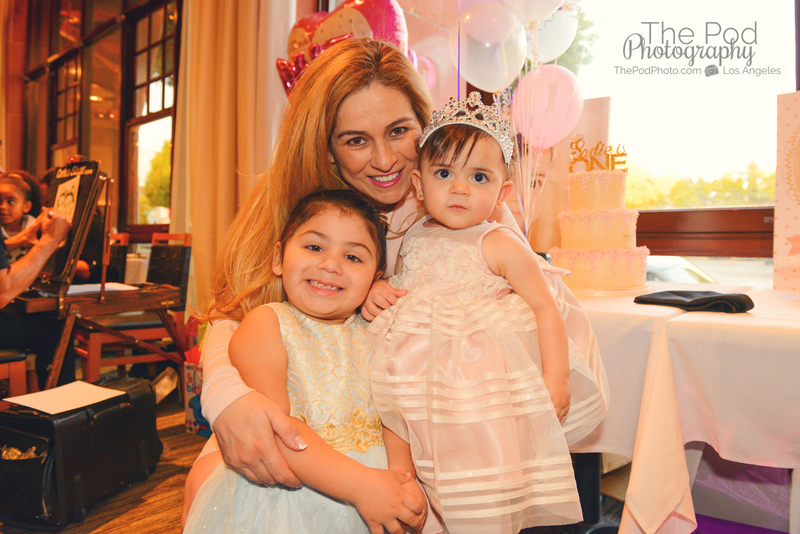 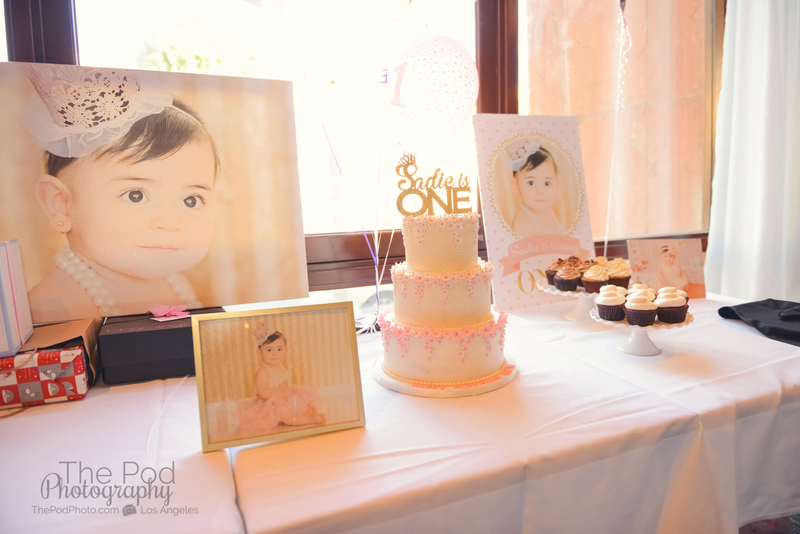 Whether your little one’s first year celebration is at your home or a location, find out how to have it documented through photos by contacting us at our studio – (310)391-4500 today! 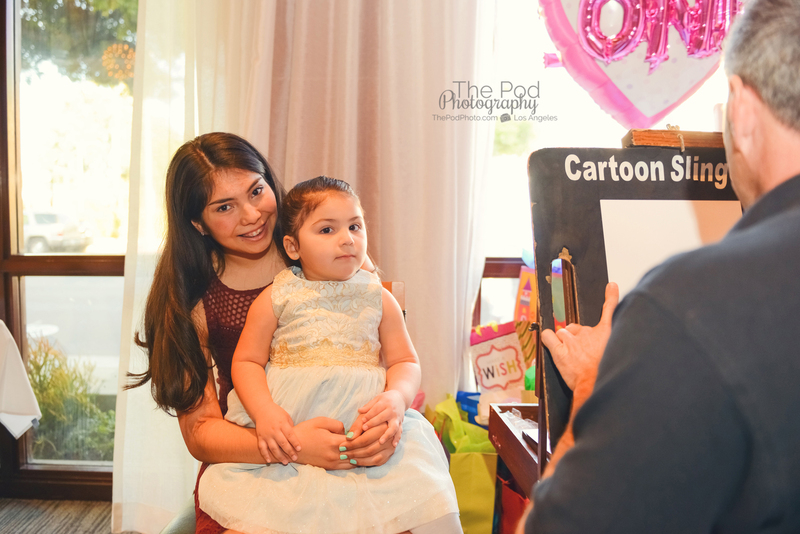 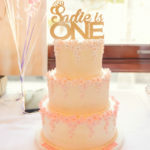 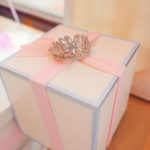 Visit our website at www.ThePodPhoto.com to start planning your child’s birthday party photography today! 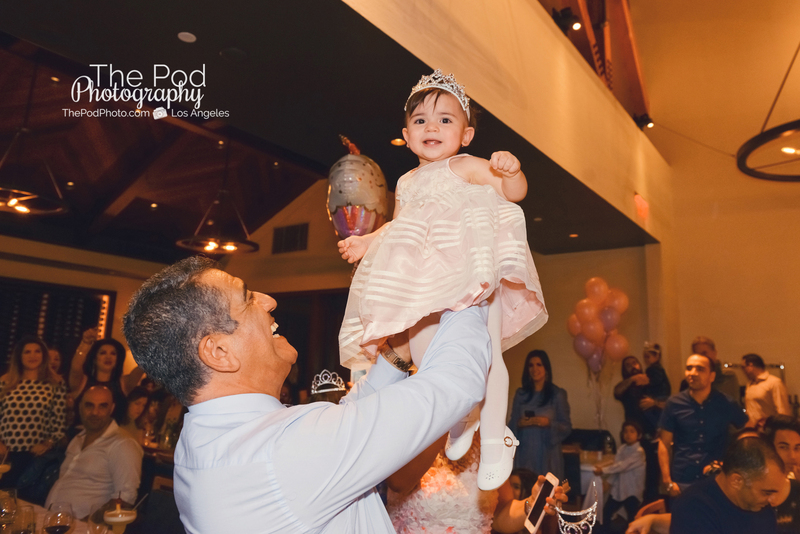 We service all of Los Angeles including Studio City, Westlake Village, Westwood, Brentwood, Malibu, Santa Monica, Manhattan Beach and more.